What’s the favorite part of her job as a senior designer for Culp? “Everything!” said Cindy Love. “Whatever I am doing at the moment is what I enjoy the most,” she said. 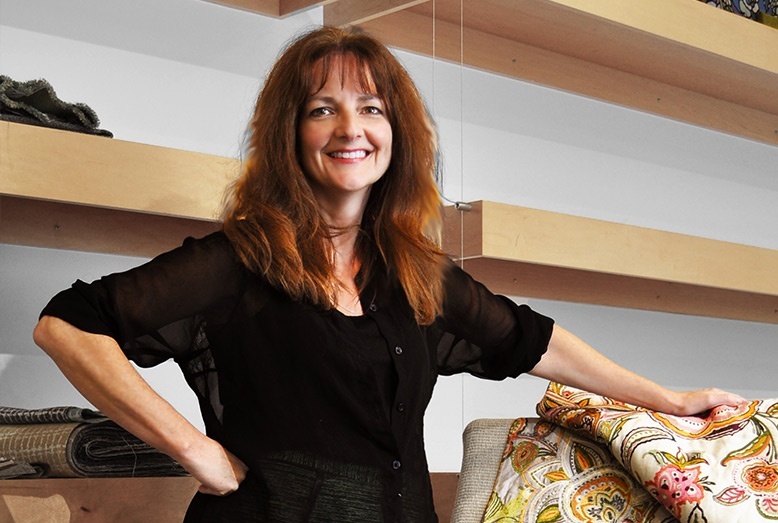 Cindy’s job is to guide the development process from “artwork to finished upholstery fabric.” That includes creating colorways and developing patterns for production that are saleable and address today’s home fashion trends. Because of the supportive atmosphere, Cindy even feels a freedom to take creative risks without fear of being blamed if the result is unsuccessful. “Any criticism we receive is always constructive,” she said.